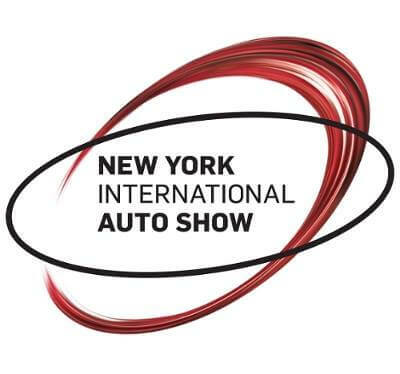 ​Since the 1900's, North America's first and largest-attended auto show, the New York International Auto Show (NYIAS) has wowed attendees with an incredible collection of the newest vehicles and latest futuristic concept cars! This year is no exception, with over four floors of displays from the world's top automakers, there are nearly 1,000 cars and trucks on display. Over one million visitors are expected to visit the show this year to see what is truly possible from the auto industry! Our eyes are set on checking out the latest from Genesis! 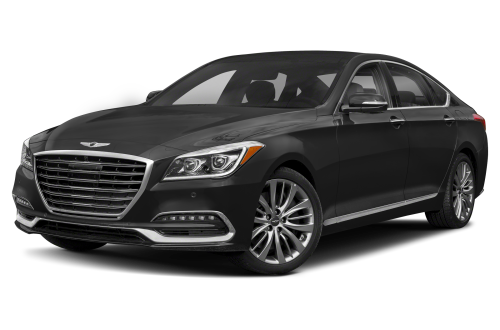 Genesis is the luxury line from Hyundai, which takes its talents for technology, fine design, and superb drive dynamics and brings them up a few notches. Genesis sedans are filled with world-class luxury features designed to compete with classic brands. We are excited about getting to check out the Genesis G90! They recently integrated Amazon Alexa into their luxurious sedans - now we can ask Alexa to start the car, check the weather, set the climate control and a lot more! A Girls Guide to Cars is giving away 10 pairs of tickets to the New York Auto Show and a $150 gift card to a grand prize winner- It could be you! (see below for details). Disclosure: This sponsored post was made possible thanks to A Girls Guide to Cars!